WESTLIFE’S return to touring looks set to blow Boyzone and Take That out of the water with an arena Tour of the UK and Ireland and an explosive Croke Park show. The Daily Mail can reveal that the Irish pop act has signed a new multi million euro tour deal that will dwarf the current Boyzone farewell tour. The band has also signed a separate six figure record deal with Virgin records and have Ed Sheeran on board to write a number of singles. The boys have been in talks for the past year to plan the tour comeback and an official announcement is due next month. It is understood that the group will follow the tour announcement with the release of their new single, rumoured to be already written by Sheeran. The tour will begin in the UK early in the New Year, however the big news for Irish fans is that the tour will end in a bumper Croke Park date, which will signal their return to the top of the pop pantheon. 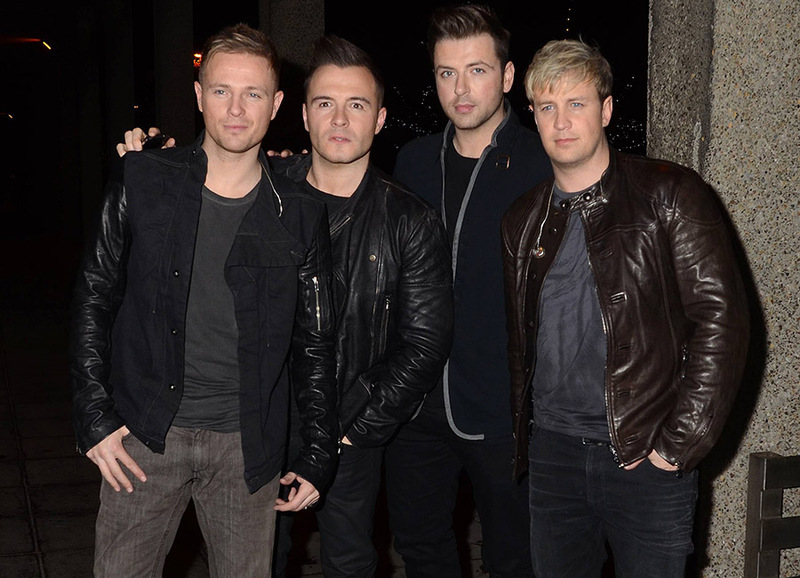 A well-placed source told The Mail: ‘The time had to be right for all the members of Westlife to get back together. There was a big offer on the table to reform with Brian but the four decided that coming back as a four piece was what the fans would have liked. ‘Boyzone are wrapping up their career playing small shows and racecourses so this comeback tour has to be bigger and better than anything they have done before. This is going to put Westlife back at the top of the charts and the Croke Park show will give Take That a run for their money. According to a well-placed source record label bosses were so impressed by the demand for a Westlife reunion they signed the band up to a five year deal. 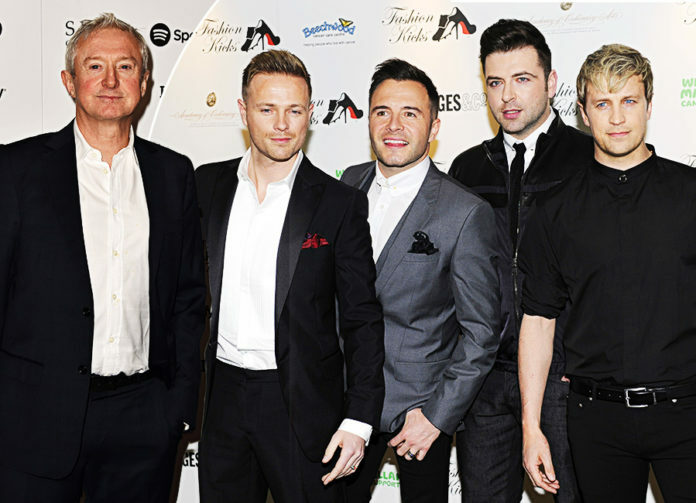 ‘This deal will make Westlife one of the wealthiest groups on the planet’, added the source. ‘This is not just one tour and then they are gone again. This deal could see multi albums and tours that will make them the most relevant pop boyband of the moment.